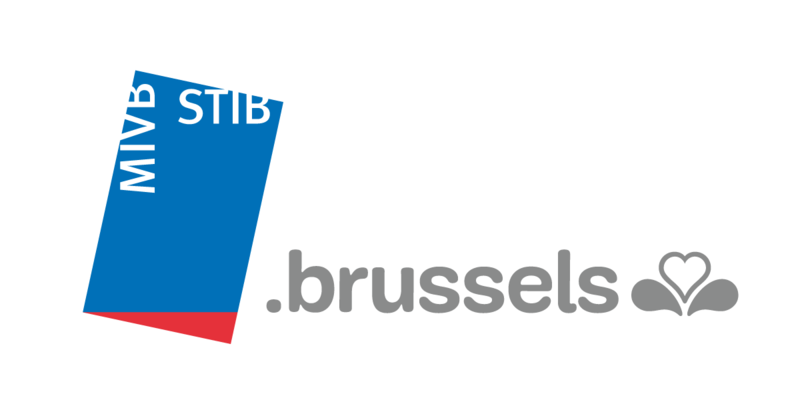 The Brussels Intercommunal Transport Company (Société des Transports Intercommunaux de Bruxelles, STIB - Maatschappij voor het Intercommunaal vervoer te Brussel, MIVB), founded in 1954, is the first urban public transportation company in Belgium. Every day, its some 1,200 vehicles serve the 19 municipalities of the Brussels-Capital Region and 11 suburban municipalities. STIB covers a surface area of 241,5 km². The company provides transport for over 1,100,000 inhabitants, in addition to the thousands of commuters.